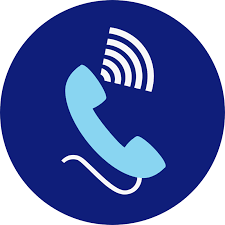 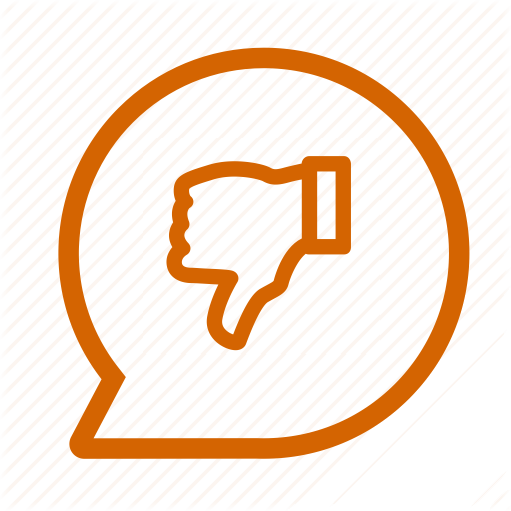 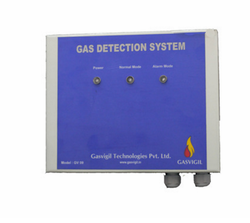 We are known for our stringent usage of industry standard components and advanced technology. 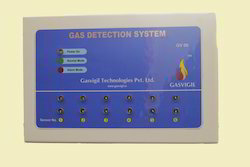 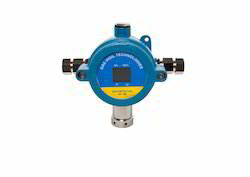 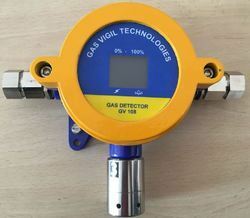 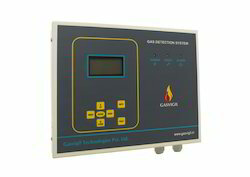 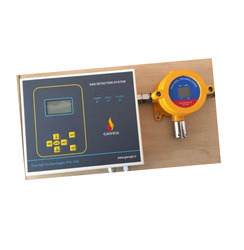 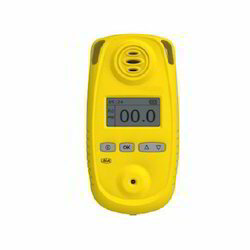 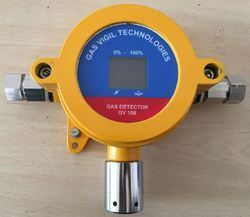 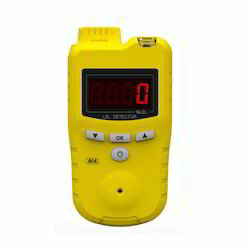 We with the similar use are engaged in offering Ammonia Detector that is used in varied industries for detecting ammonia and alerting people when it is at a concentrated level and turn out to be hazardous. 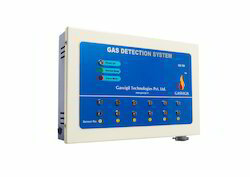 This is enabled with a loud sound and vibrating alarm system and secures accurate history with data logging. 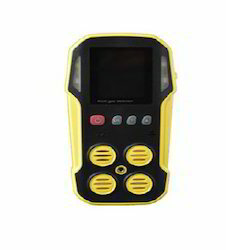 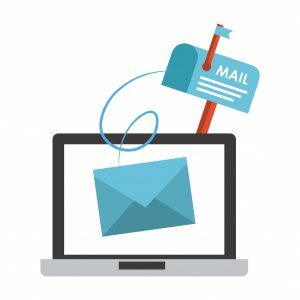 Additionally, operates through uninterrupted shifts and provides a real-time reading on it LCD display which is easily readable.